Rome would like to see an end to Ethiopia’s “landlocked imprisonment” on the Red Sea coast of Eritrea and Djibouti, restore Italy’ presence in the region, based on its colonial past, and ensure Italian companies’ participation in the construction of a strategically important transport infrastructure in the region where they could be entrusted with looking at the possibility of building a railway connecting the Ethiopian capital Addis Ababa with the Eritrean port of Massawa. While still remaining a poor country, Ethiopia keeps growing fast economically, raking in an impressive yearly growth of 10.3 percent between 2007 and 2017, compared to the regional average of just 5.4 percent. According to experts at the Washington-based Center for Global Development, Ethiopia, with its fast-growing population and relatively cheap labor, will soon emerge as an “African China” in terms of production volumes. 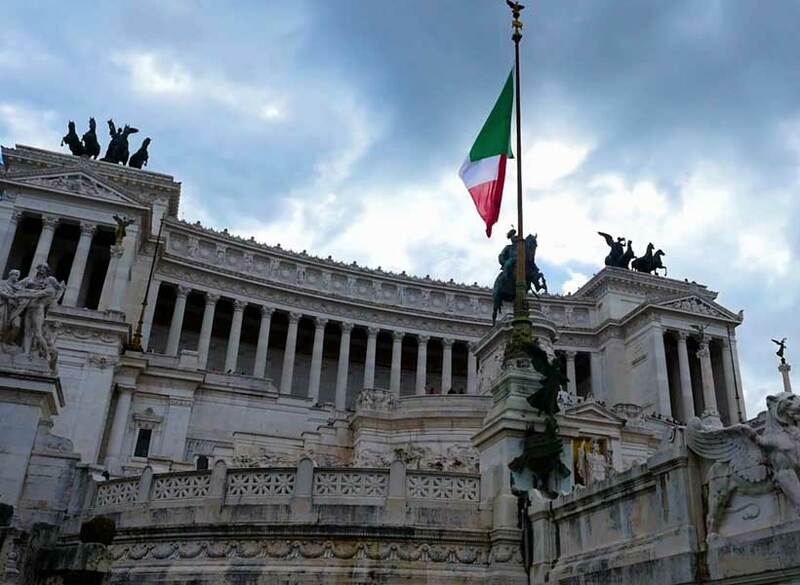 It is apparently with this goal in mind that, while traditionally maintaining a partnership with Ethiopia and having access to the Indian Ocean, Rome seeks a more dynamic relationship also with Kenya. Italian donor NGOs are currently working in Kenya, and Italian exports to this East African country now exceed €182 million. According to Italy’s Foreign Development Assistance Program (la Cooperazione allo Sviluppo Esteri), Somalia enjoys a priority position here with €270 million worth of Italian grants expected to come in the next 20 years. Chad and Niger, which border on Libya, are a logical continuation of the Sudan – Eritrea – Ethiopia – Djibouti – Somalia – Kenya geopolitical chain being built by Rome. This explains why Italian Prime Minister Giuseppe Conte visited Ndjamena and Niamey in January after stopovers in Ethiopia and Eritrea. Chad and Niger play a key role in balancing the international security system in the Sahel region, where Italian troops serve as part of a multinational force deployed there. Since the collapse of the Libyan state, Niger and Chad have been viewed by Rome as Europe’s southern border. Rome credits the 80 percent drop in migrant flows from these two countries to Libya to its cooperation with Chadian and Nigerian partners.